Lucy's intimate portraits give the reader a glimpse of some remarkable, and previously unseen, relationships between some well-known faces and their favourite pets. The result is a revealing series of photographs revealing some truly beautiful bonds. Dogs have a special chemistry with humans that goes back many tens of thousands of years. 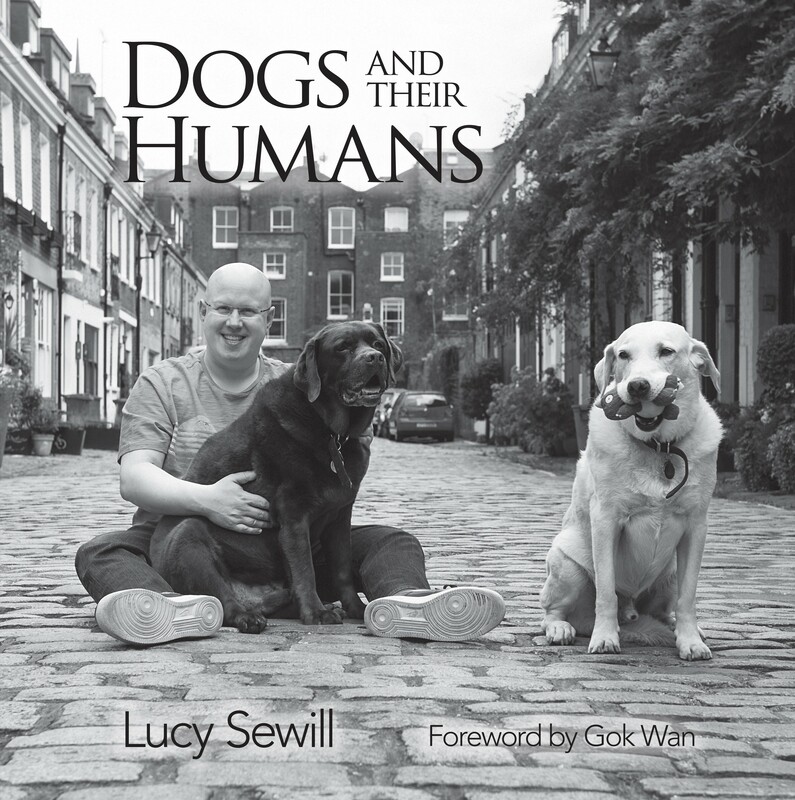 In this remarkable new collection of photographs, renowned portrait photographer Lucy Sewill turns her lens to man's best friend and the bond that they have with some of the nation's favourite celebrities. Subjects include: Stylist and presenter Gok Wan and Dolly Dishcloth; 1980s founding father of synth pop Gary Numan; BBC Radio DJ Sara Cox and Dolly; Spandau Ballet musician and actor Gary Kemp and Piper; actor Martin Clunes; BBC Breakfast presenter Louise Minchin and Waffle; farmer and Countryfile presenter Adam Henson; `the Dancing Vicar' Rev Richard Coles and H; Telegraph cartoonist Matt and Reg; Made in Chelsea's Francis Boulle and Buddy. Lucy Sewill has photographed some of our most familiar and well loved faces and become known for her particular style of one-on-one personal portraiture. Her work has hung in the National Portrait Gallery and on other prestigious walls. She has published a previous book of photography, Horses and Humans, with Peridot Press. She has two dogs, Beetle and Dudley.